Beginners and intermediate class. The student will be given the task of creating a small 3 dimensional carving using a step by step strategy. Learning these techniques are fundamental to understanding 3 dimensional form. Understanding the use of gouges and sharpening techniques. A light lunch is also provided. 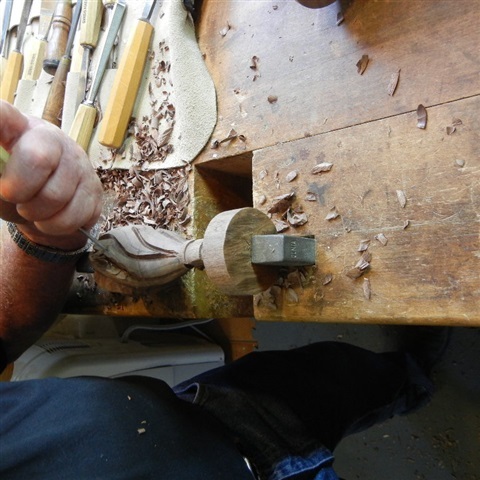 After booking a class contact james@woodcarvingireland.ie to confirm a date. 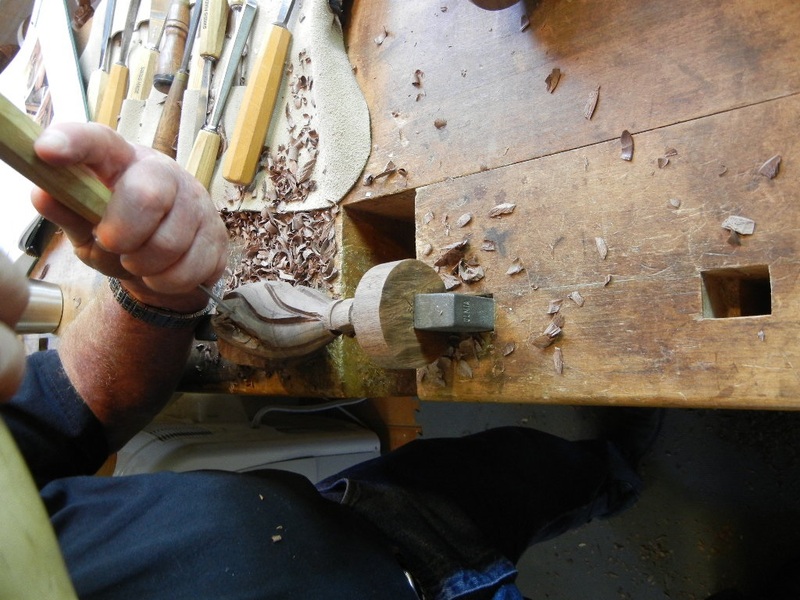 Usually these classes are held on Saturdays but allowances can be made for mid week sessions.